Aerosols have a significant effect on the Earth's climate. The direct effect of aerosols on climate is caused by scattering and absorption of solar radiation. Aerosols also indirectly affect the climate by changing the micro-physical and macro-physical properties of clouds. The magnitude and even the sign of the total aerosol effect are unknown and represent one of the largest uncertainties in climate research (for a more comprehensive description see e.g. Wikipedia on James Hansen) . To reduce these uncertainties, accurate measurements are needed of various aerosol properties, such as size distribution, refractive index, height, single scattering albedo, and optical thickness. The only realistic way to obtain these measurements at a global scale is by means of satellite remote sensing. For remote sensing of aerosols, scientists at SRON make use of instruments that measure both the intensity and polarization of light reflected by the Earth atmosphere and/or surface at different wavelengths and viewed under different angles. These measurements are sensitive to the aerosol micro-physical and optical properties needed to study the effects of aerosols on climate and air quality (see e.g. ACE 2011-2015 Progress Report and Future Outlook). SRON is developing state-of-the art algorithms to retrieve aerosol properties from multi-angle intensity and polarization measurements fully exploiting their information content. 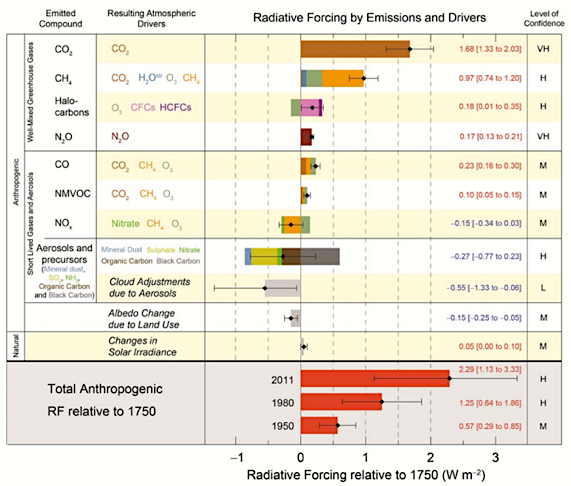 We make use of fast yet accurate radiative transfer schemes and state-of-the art inversion techniques, both developed at SRON. Also, the use of Neural Networks is being exploited. 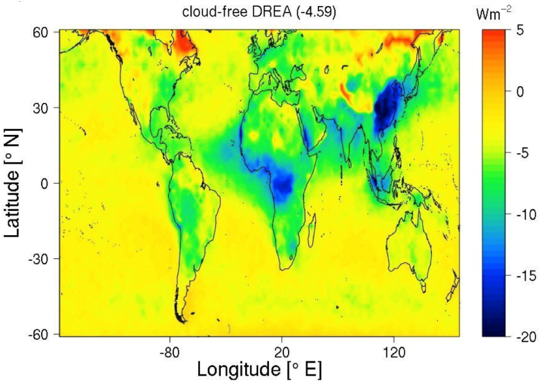 The retrieval algorithms have been successfully applied to ground-based, airborne, and satellite measurements resulting in novel aerosol data products related to aerosol absorption, composition, size, shape, and height. Scientists at SRON have used the retrieved aerosol properties from the POLDER-3 satellite to compute the Direct Radiative Effect of aerosols. This is the first estimate of the direct effect that makes use of satellite measurements of aerosol absorption (single scattering albedo). Examples of aerosol products developed at SRON. 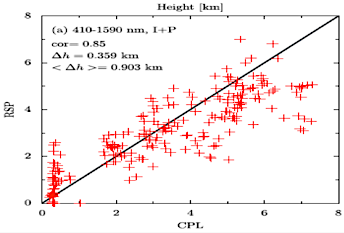 Left: Aerosol layer height retrieved from the Research Scanning Polarimeter (RSP) from the NASA ER-2 aircraft compared to measurements from the Cloud Physics Lidar (CPL). Right: Fraction of spherical particles as retrieved from POLDER-3/PARASOL for the months June, July, August 2006. The transport of mineral Dust over the Atlantic can clearly be seen in the distribution of non-spherical particles.